August 13th 2018! Show Day! 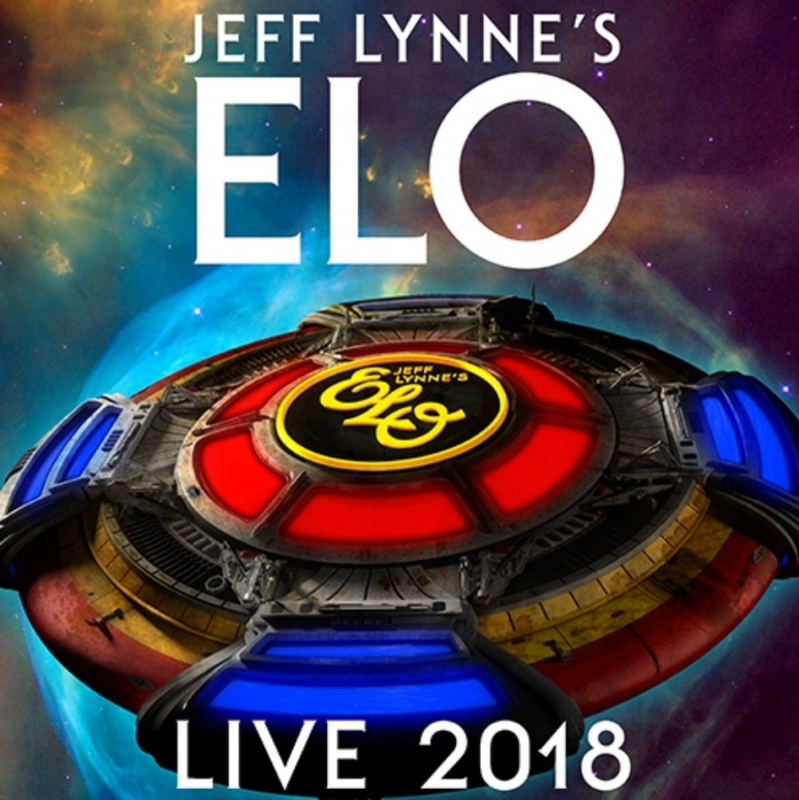 Jeff Lynne’s ELO Dallas, Texas. We have an incredible team working on this tour providing catering and hospitality for this fantastic production. 4 shows down, 5 shows to go Stateside ... roll on Europe.